Gone are the days when homeowners would settle for ordinary kitchen tiles or plain concrete for their countertops. 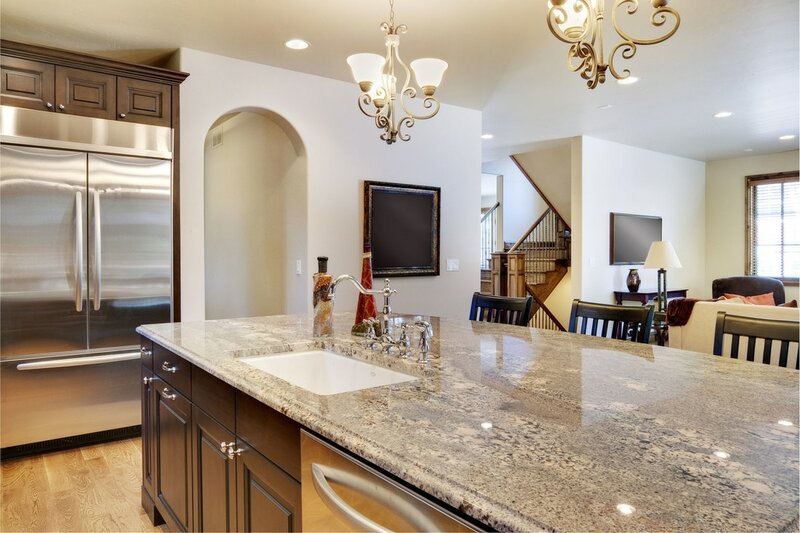 Today, there are plenty of options to look for and some of the most in demand on the market include granite, quartz and marble countertops. However, aside from these stone materials, there’s another one that is fast gaining popularity among trendy homeowners — black soapstone countertops. Soapstone countertops are extremely beautiful and is the ideal choice for those who are torn between marble and granite. Its color is primarily dark, mostly black or a dark shade of grey, which resembles the common shades of granite. It also features the charming veining of marble, which makes this material such a unique and extraordinary beauty. Soapstone is naturally non-porous, which means that it doesn’t stain. However, its color may darken overtime. Unlike marble or granite, no sealing is required. Some would use mineral oils and other treatments so that it can have a darker and bolder appearance. 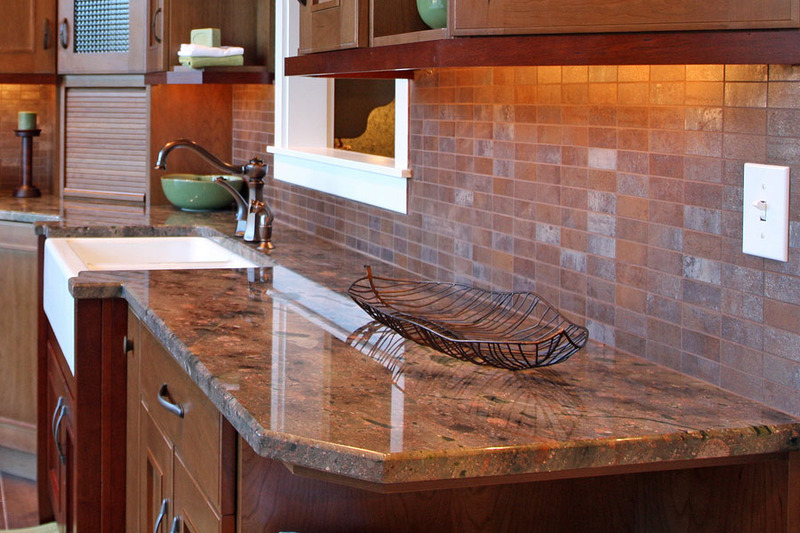 Soapstone is also heat-resistant just like granite countertops. You can place a hot pan on top of your black soapstone countertop and won’t see any damage. However, unlike other stone materials, soapstone is not scratch-proof. It is best to use cutting boards when preparing ingredients over your soapstone tops. What’s good about it is that should there be any nicks or scratches on your countertop, you may fix it by buffing using a sandpaper. 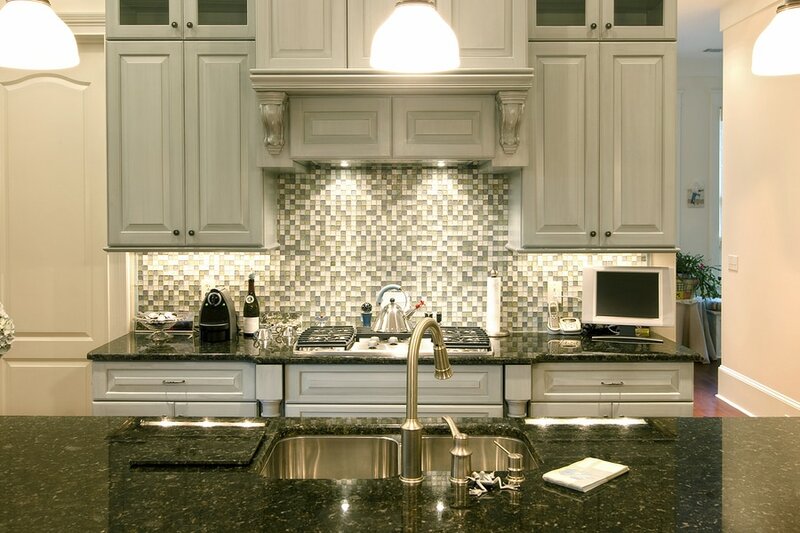 At Stone World, we make sure we meet or even exceed our clients’ expectations when it comes to installations of kitchen countertops, bathroom countertops and more. We work with you through the process of designing and coming up with the best options for you. We remain honest at all times by keeping you informed about the costs, maintenance needs and other important factors. Our team is extensively trained so that only the best professional service is provided. We make sure that the work is done in a timely manner. Our job is only considered done after you are fully satisfied with the outcome of your countertops. We would love to have you part of our existing clientele who have always been very happy with our work. For reasonably priced and luxurious black soapstone countertops, call Stone World at 407-341-4688. Our service areas include Orlando, Sanford, Gotha, The Villages, Groveland, St. Cloud and surrounding communities. Contact us anytime for a free estimate and to set an appointment.